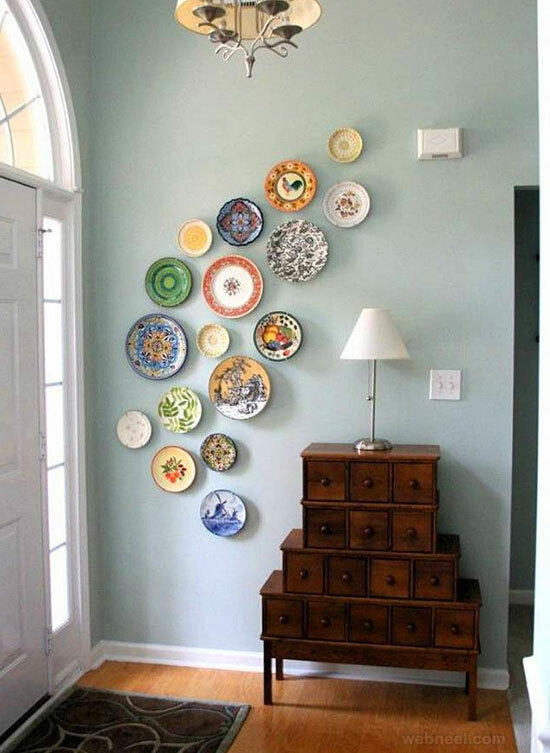 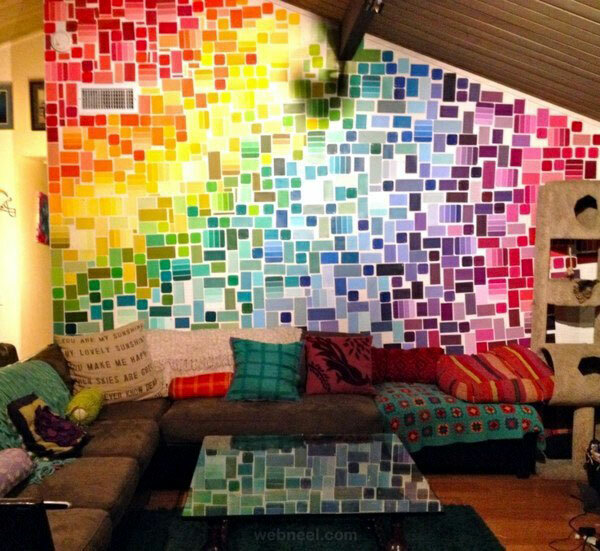 Wall Art Ideas : DIY Wall Paintings are the current trend. 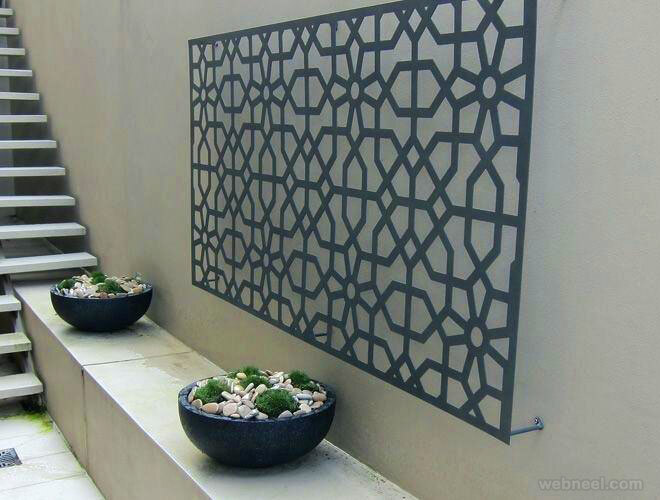 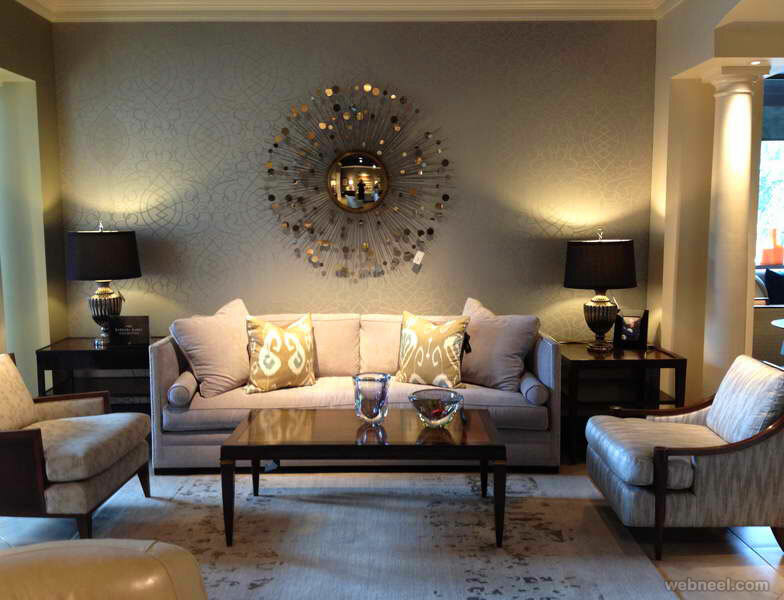 New home owners enjoy a touch of artistic strokes on their newly polished walls. 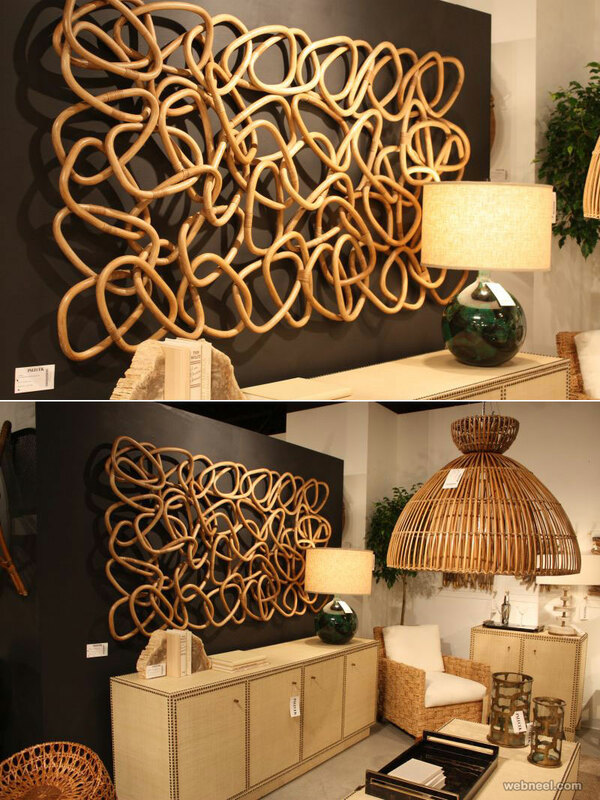 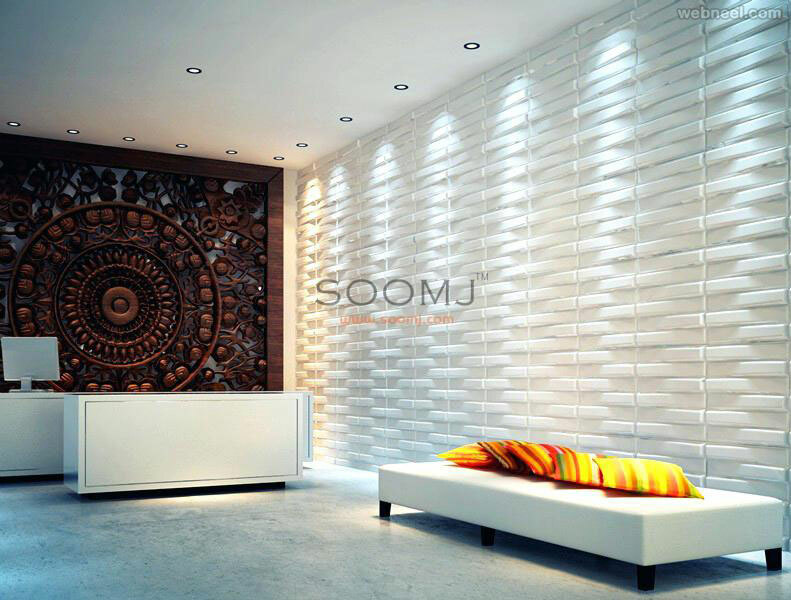 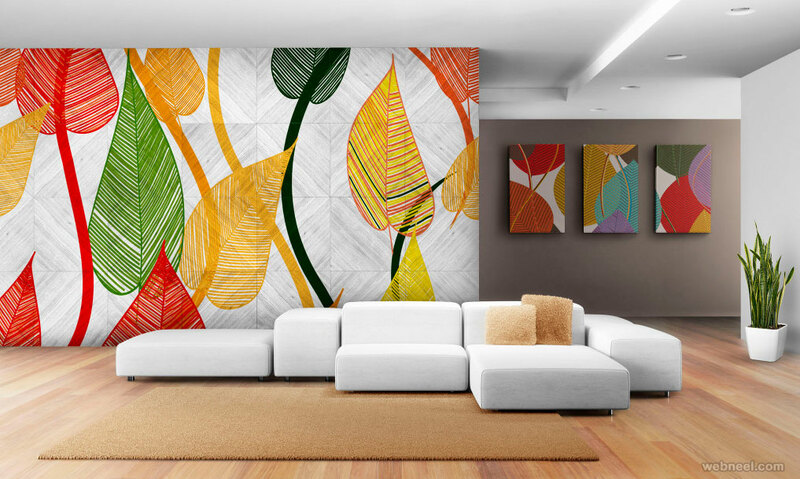 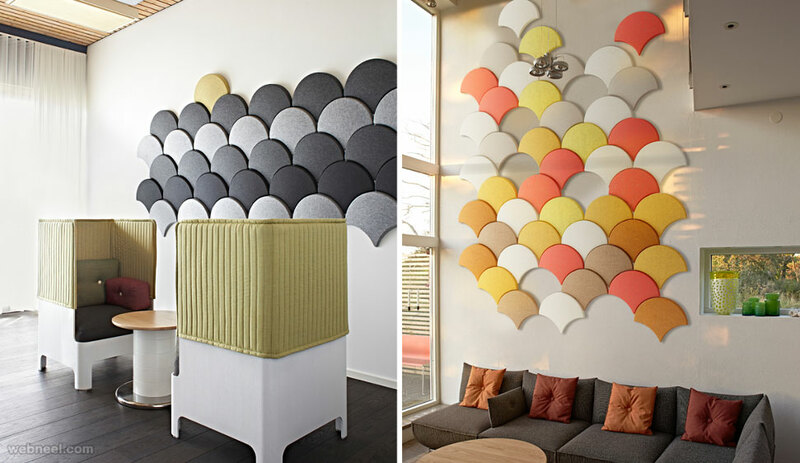 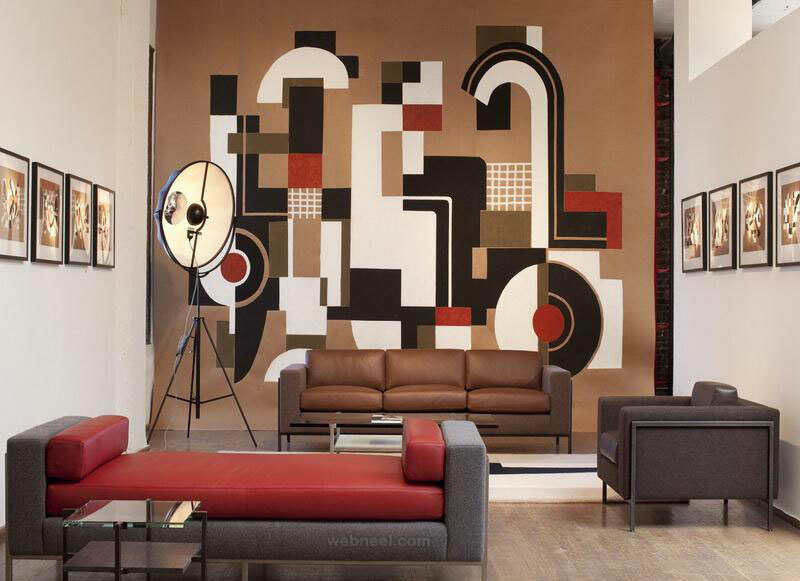 Wall art brings out a liveliness in the room and can change the atmosphere of a room from boring to an interesting room. 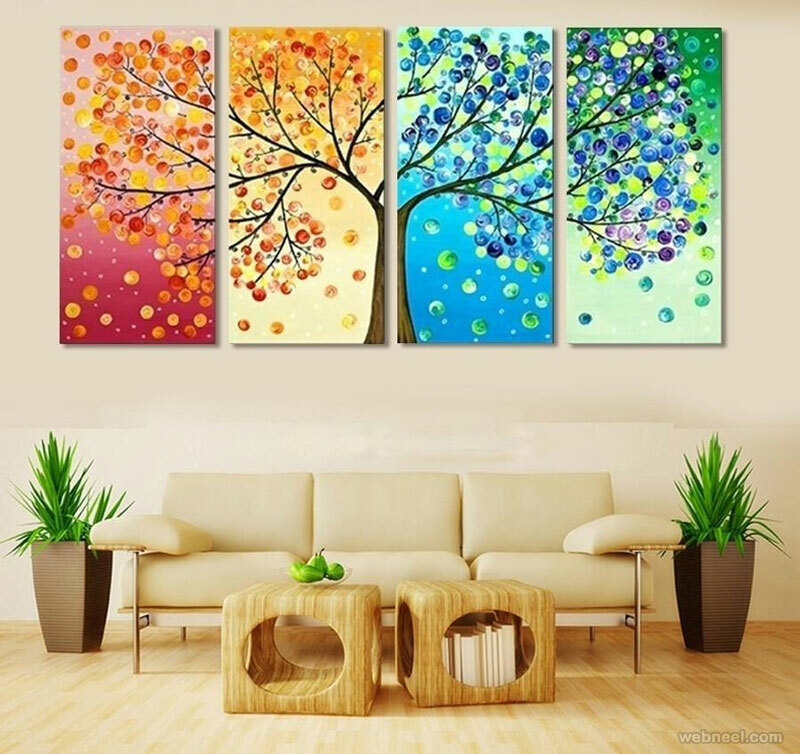 There are different kinds of wall art ideas to choose from : Contemporary, Modern, Abstract, Surreal, Paintings and so on. 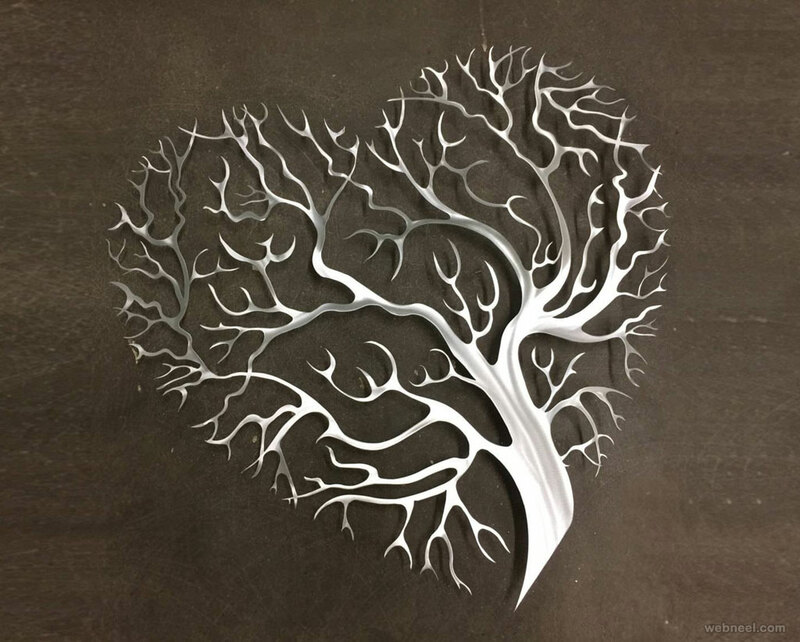 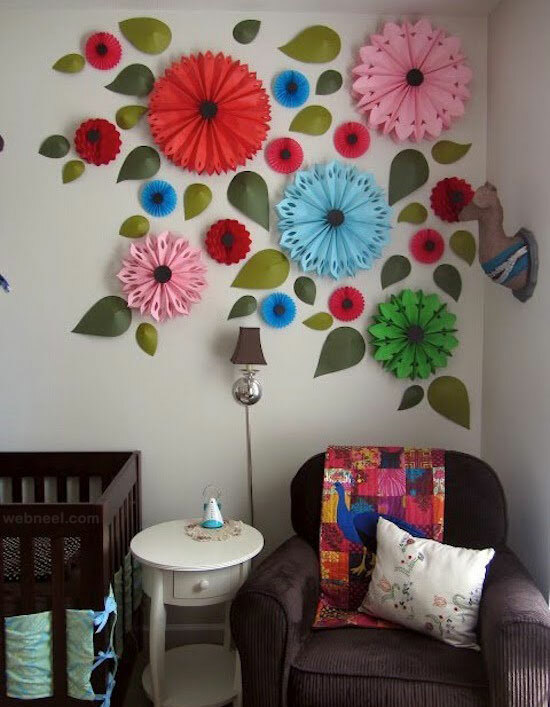 Wall art designs don't have to be complicated, simple, designs like butterflies flying in a pack, hearts blooming on a tree will do the trick. 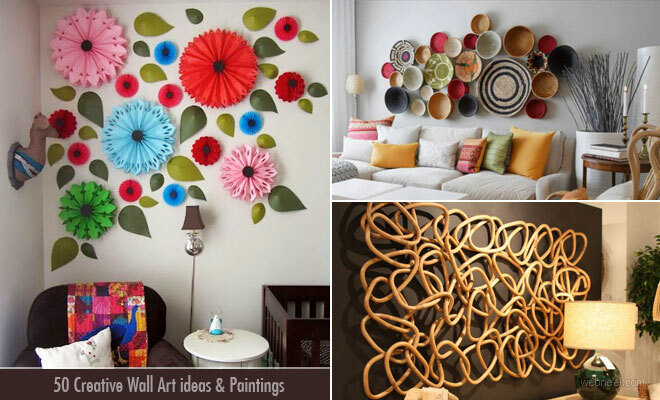 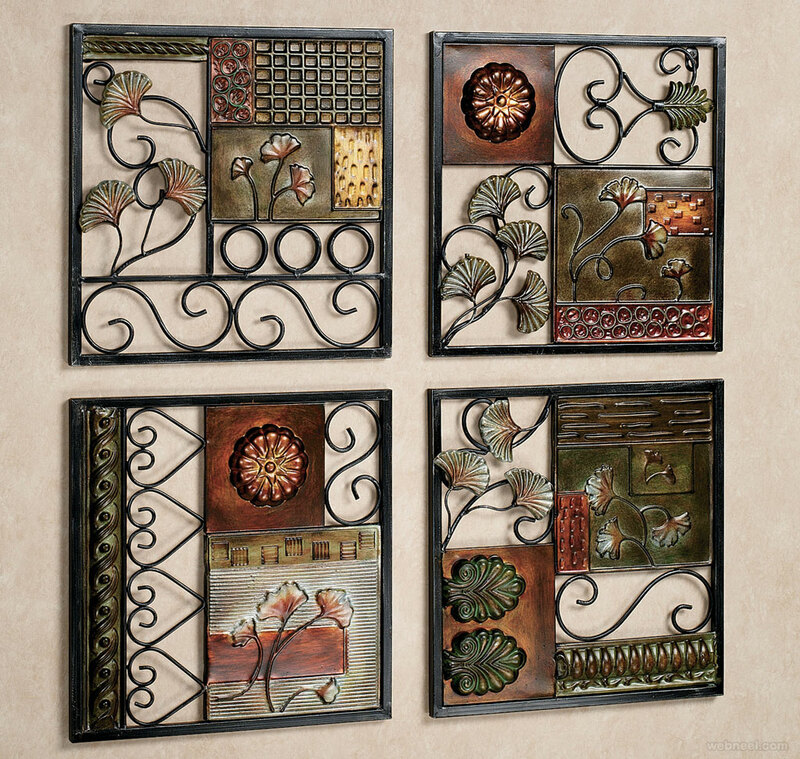 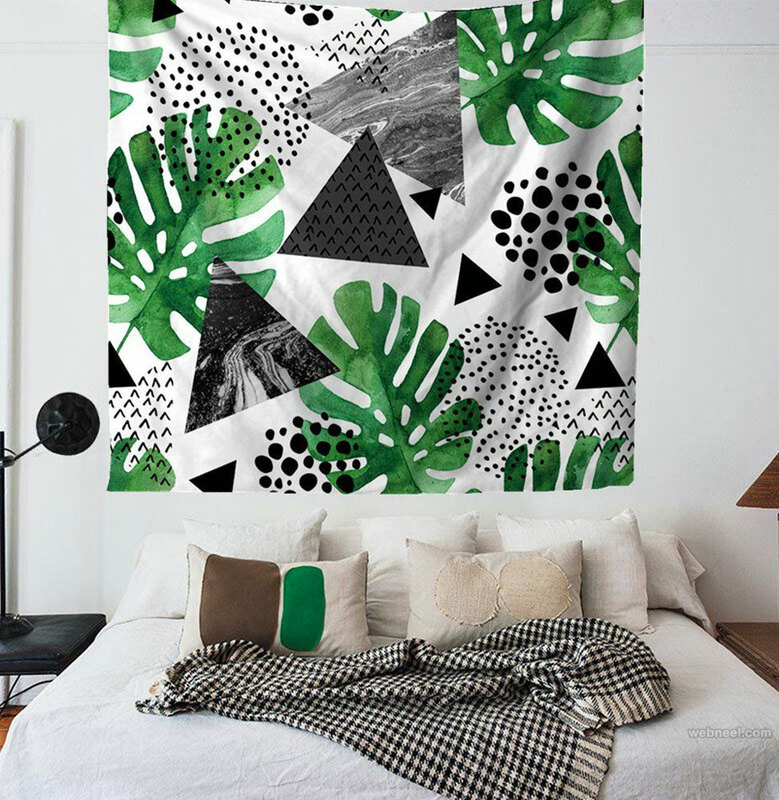 If you are a newbie in DIY Wall Paintings, take a look at our beautiful collection of wall art ideas and be inspired. 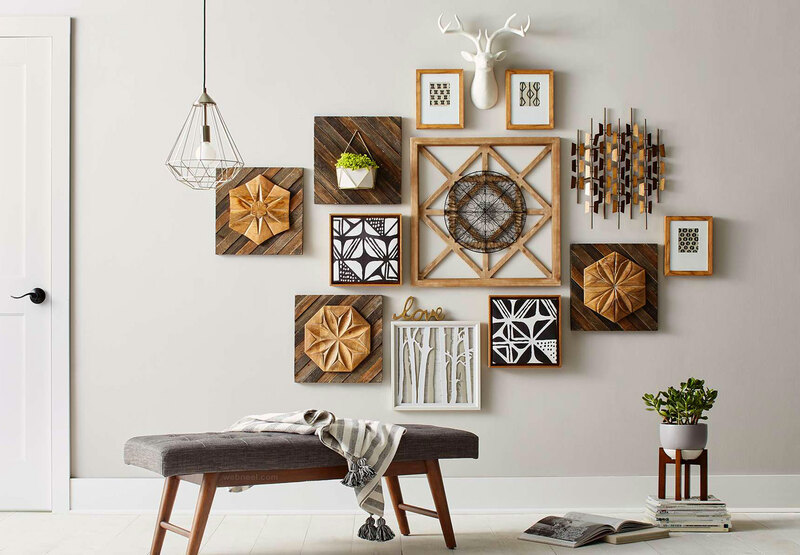 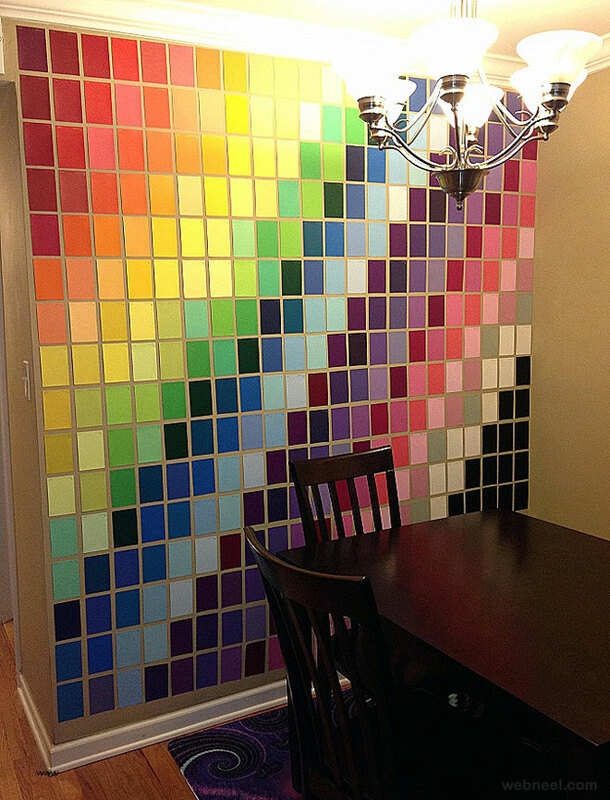 Wall art has been in existence since the era of cavemen. 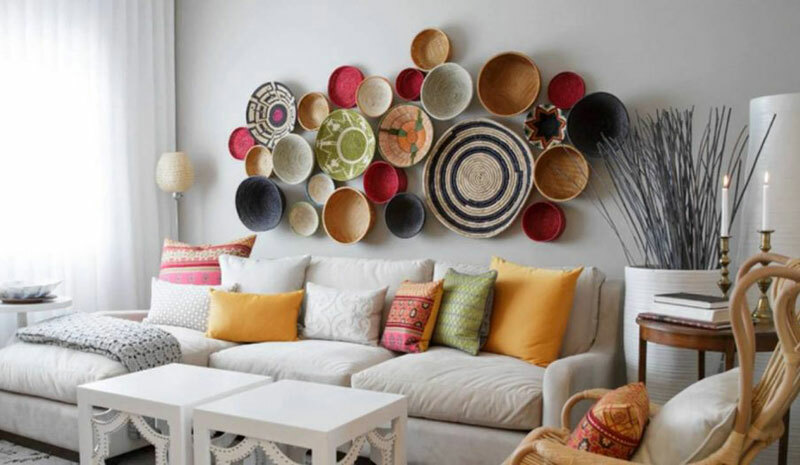 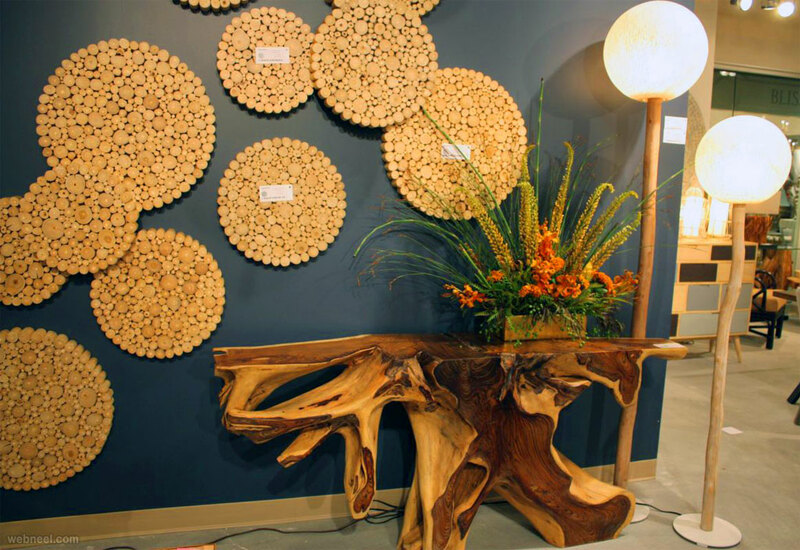 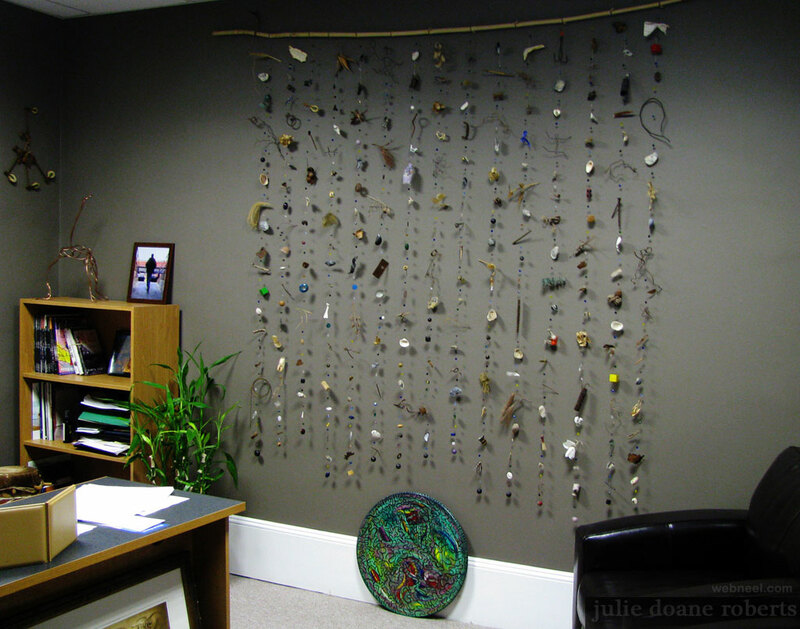 Cave men used sharp objects to tell their stories and nowadays we use wall art for decorative purposes.